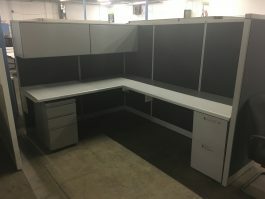 Capital Choice Office Furniture offers a large selection of used cubicles available in a variety of configurations, sizes and price points. 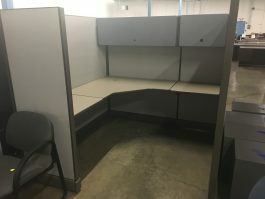 We provide many options to ensure that you find the right option for your office space. We carry top brands such as Herman Miller, Steelcase, Haworth, Knoll, and much more. 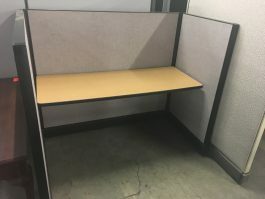 We offer additional options that will help you maximize the use of your workstation such as sit/stand desks, filing systems, paper management and more. Visit our Columbus, Ohio showroom to view available products and discuss layouts.